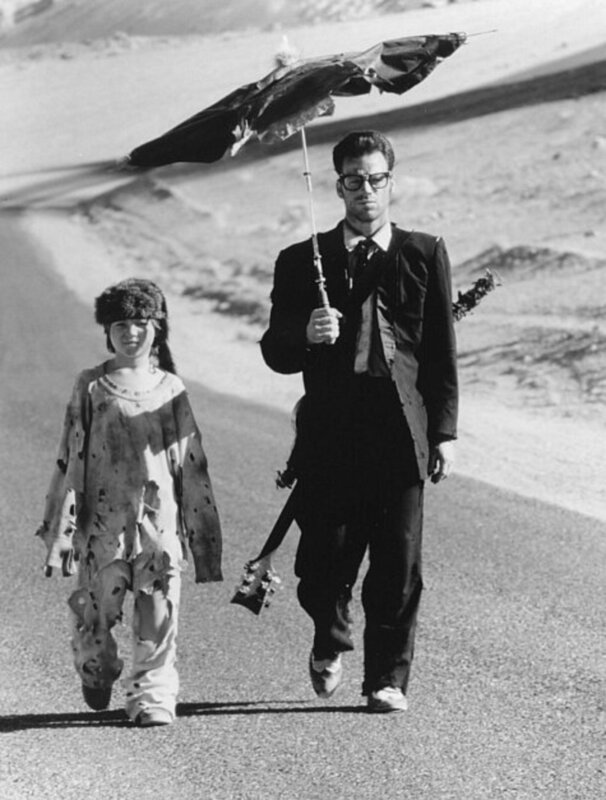 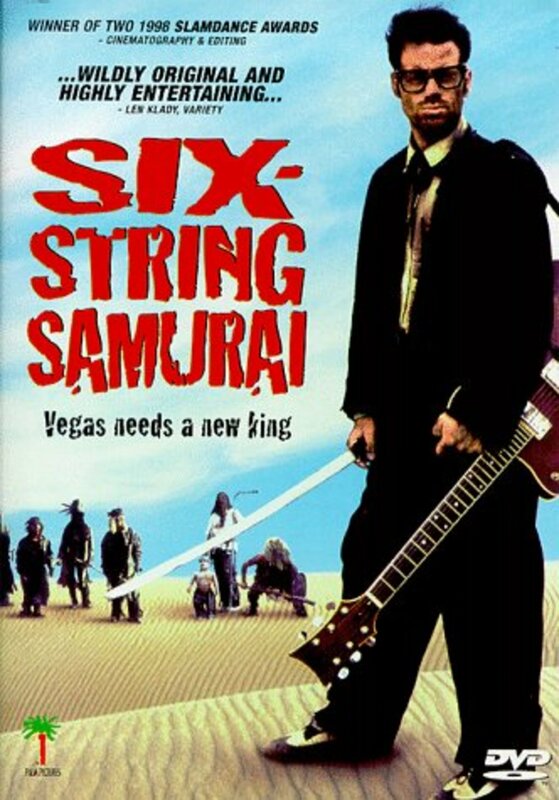 In the post-apocalyptic world of 1960s Nevada, a rock 'n' roll samurai takes a young boy under his protection. 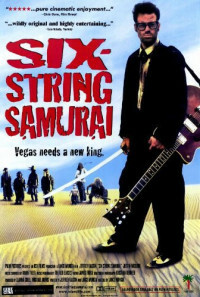 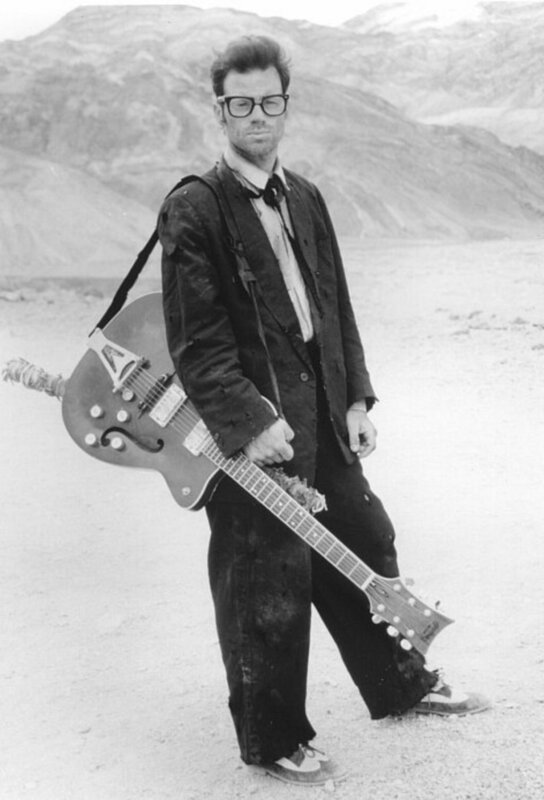 In a post-apocalyptic world where the Russians have taken over a nuked USA and Elvis is king of Lost Vegas, "Six-String Samurai" chronicles the tale of Buddy, a hero who's a '50s rocker and wandering warrior rolled into one, too-cool package. 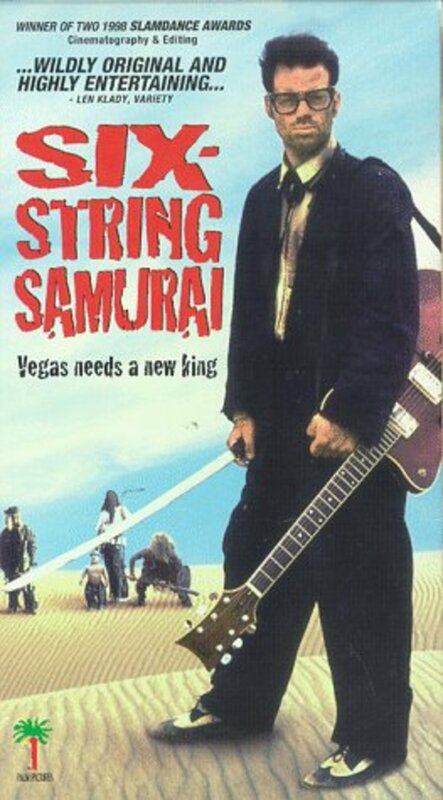 Armed with his six-string in one hand and his sword in the other, Buddy is on his way to Vegas to succeed Elvis as King. 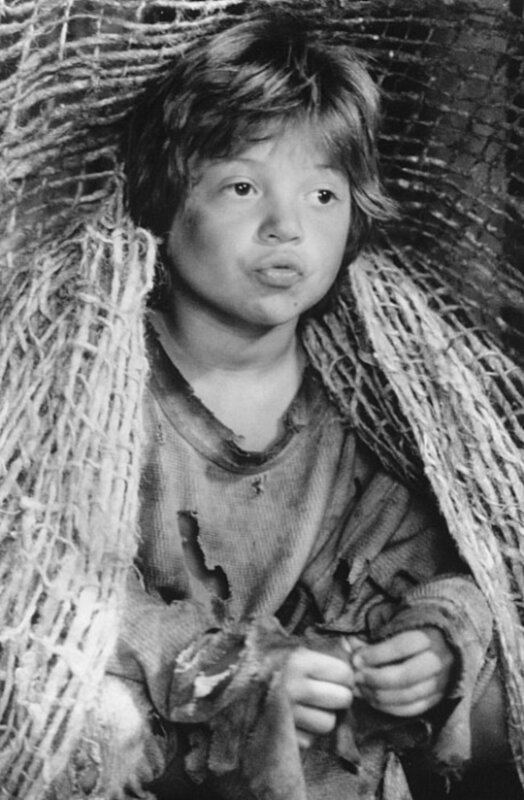 Along the way, he saves an orphan who decides to play tag-along to his rescuer. 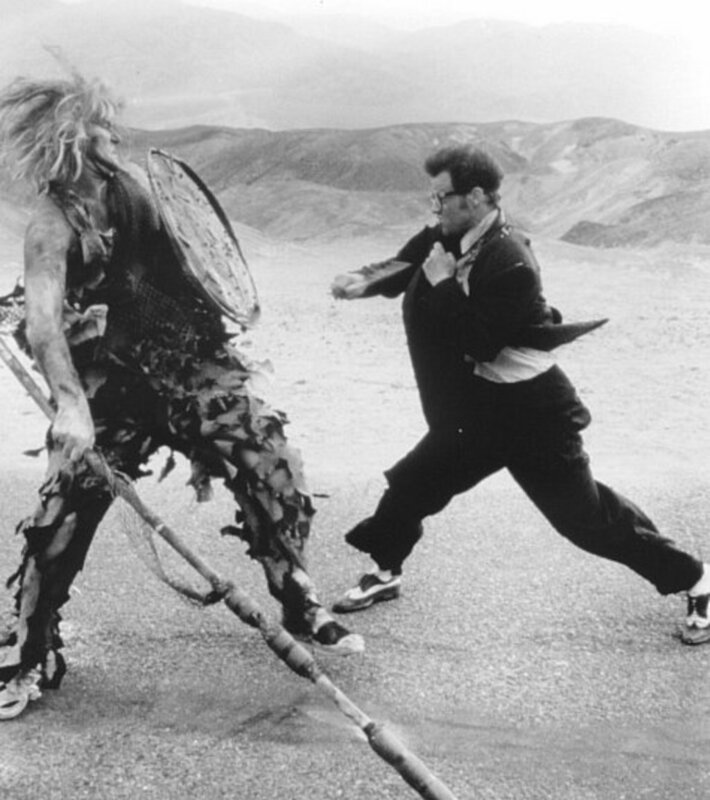 What follows is the road trip from hell. Regions are unavailable for this movie. Click the "Watch on Netflix" button to find out if Six-String Samurai is playing in your country.